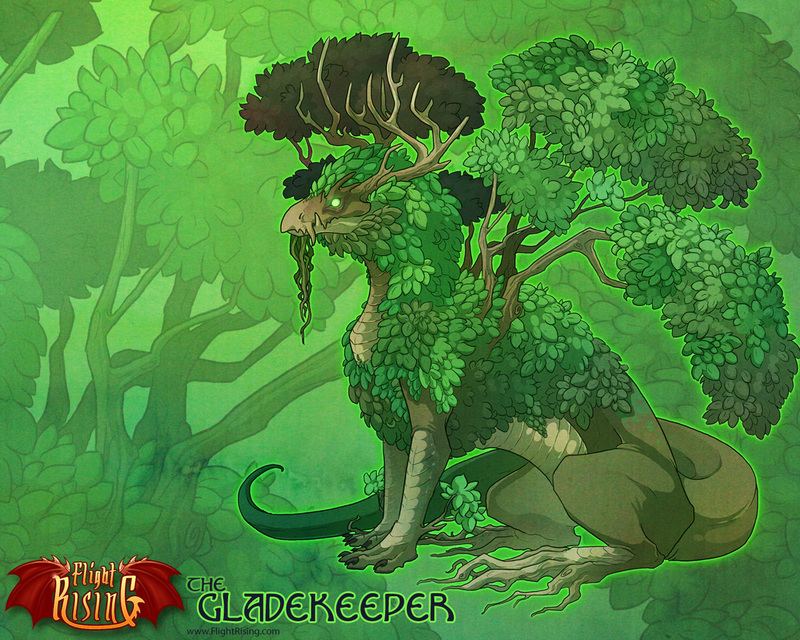 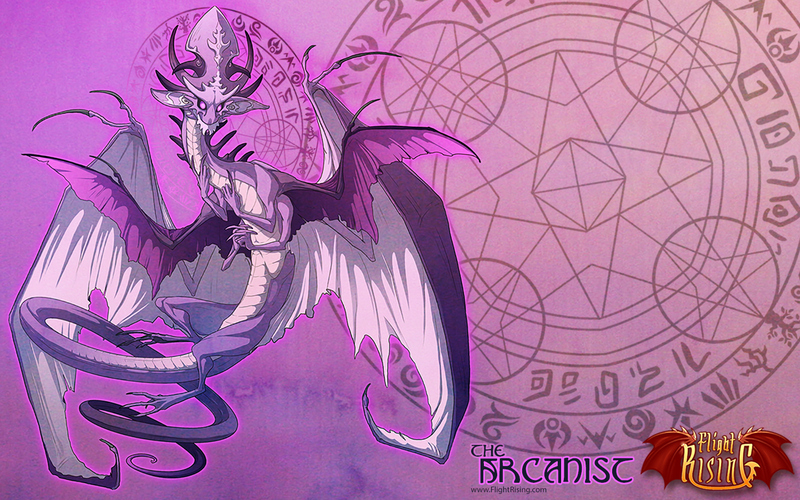 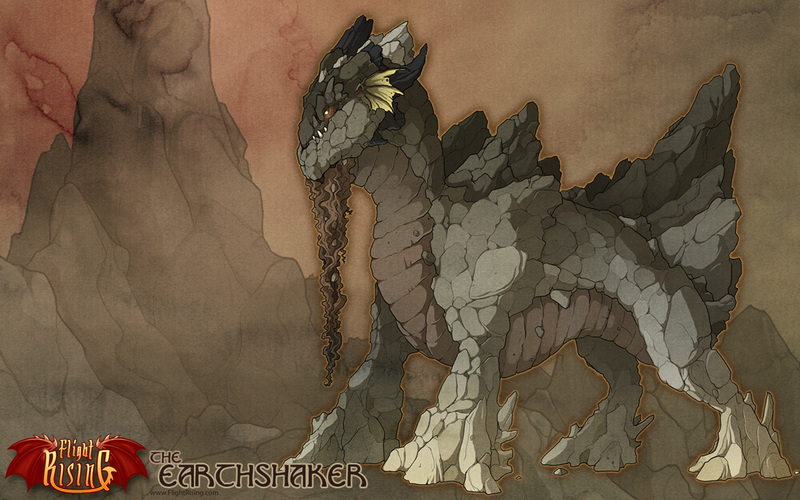 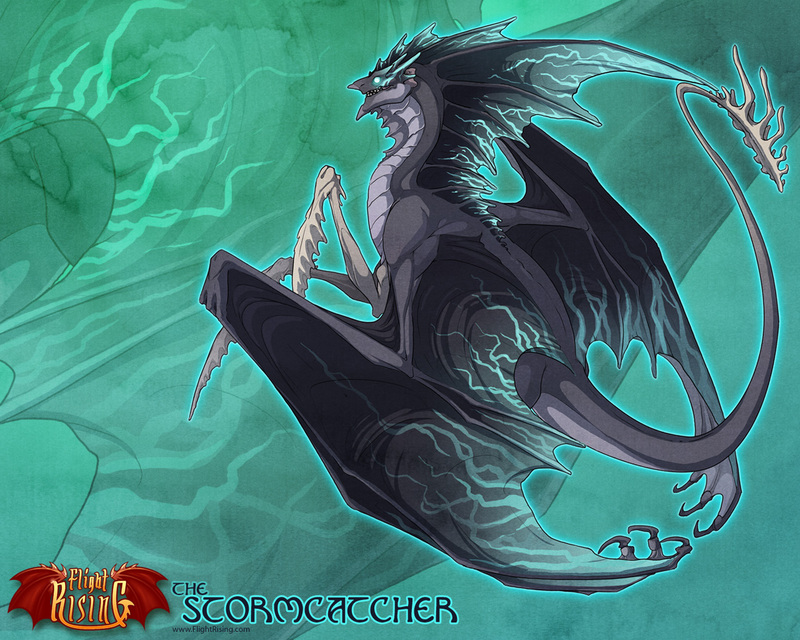 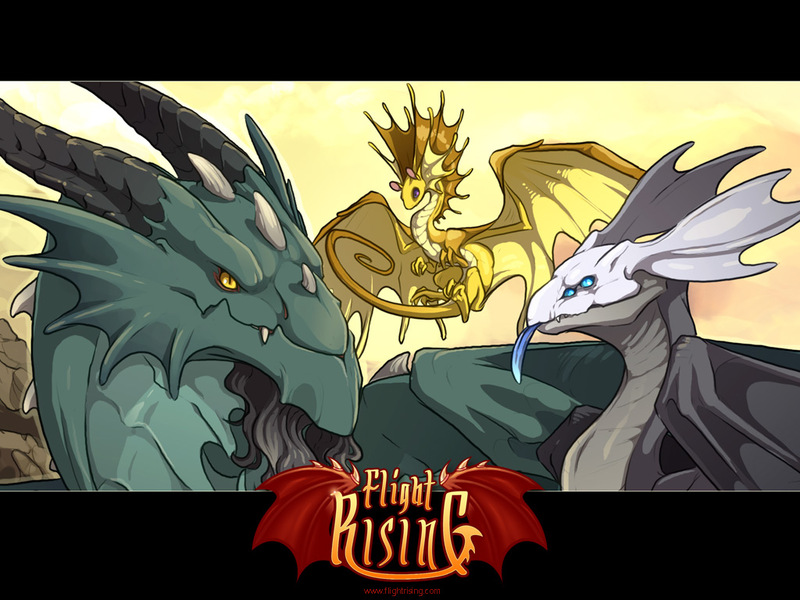 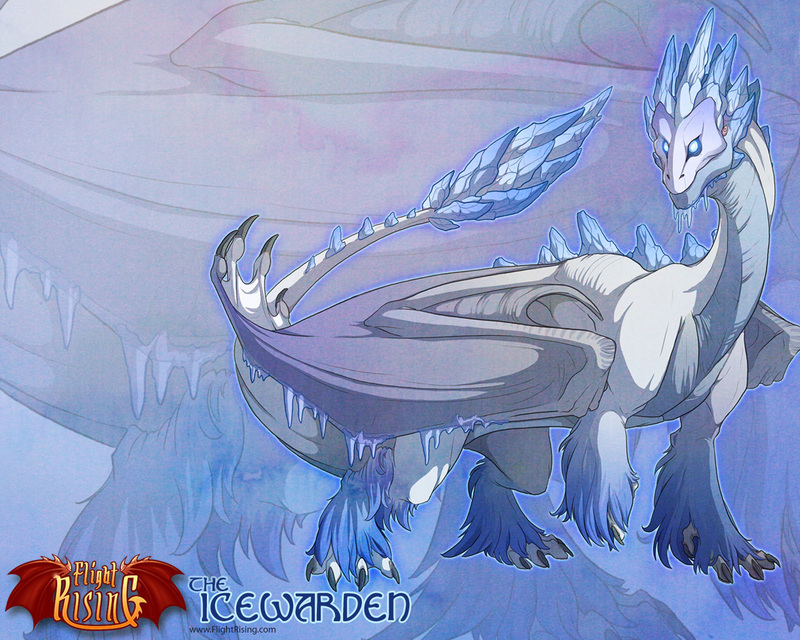 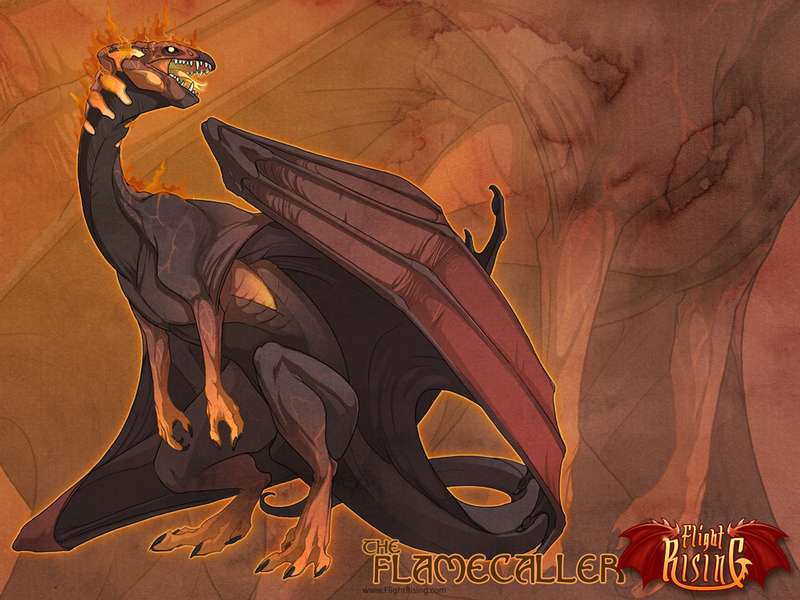 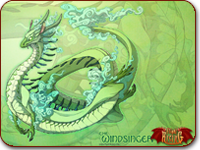 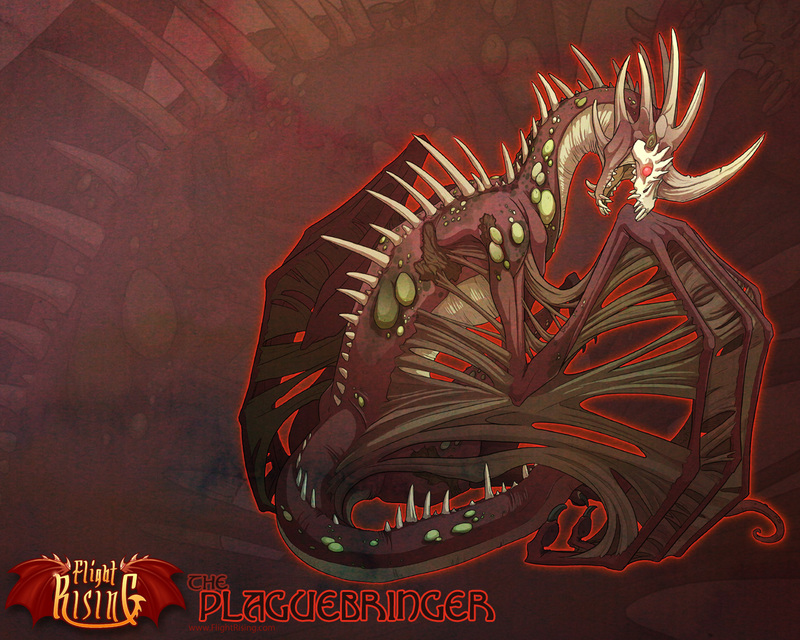 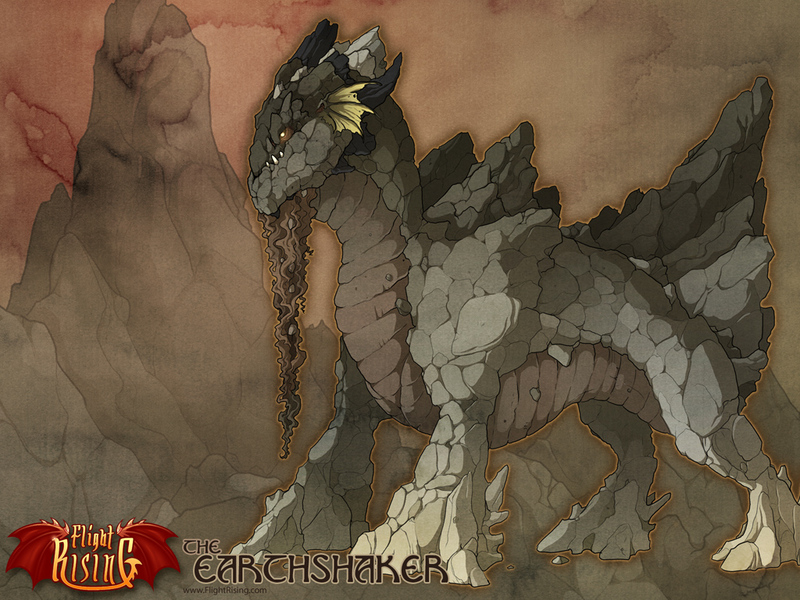 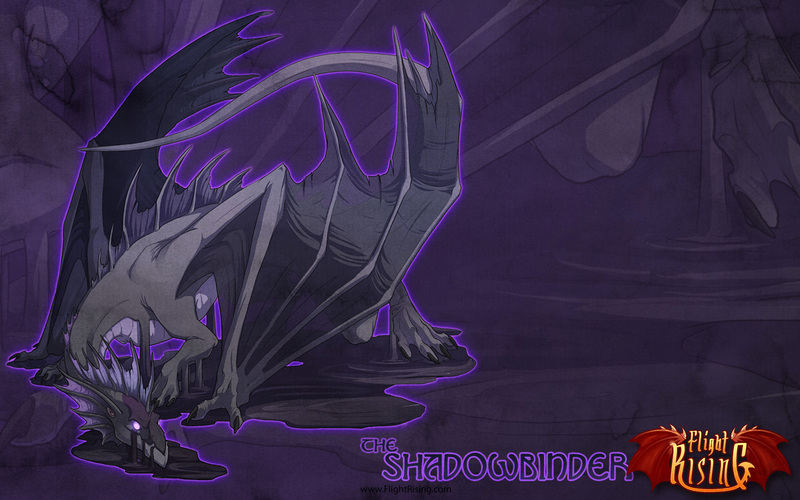 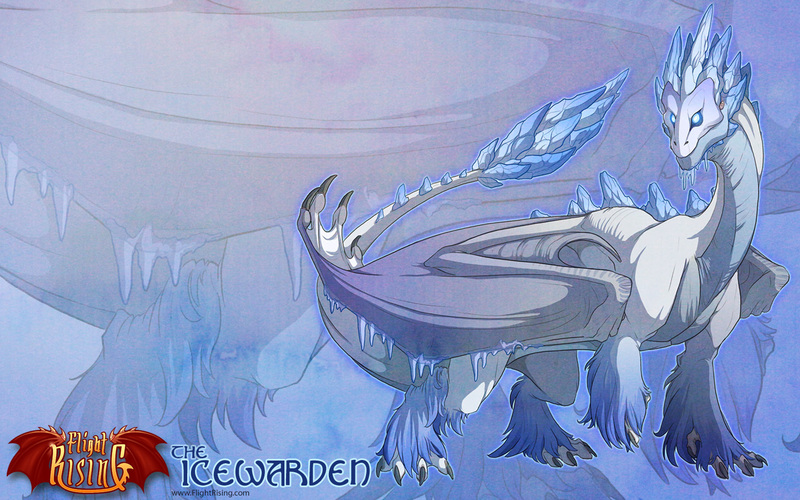 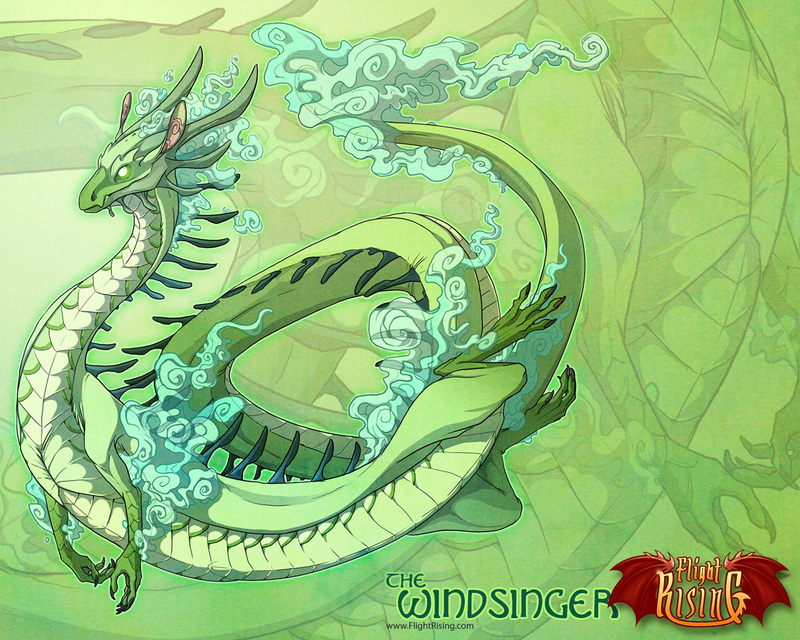 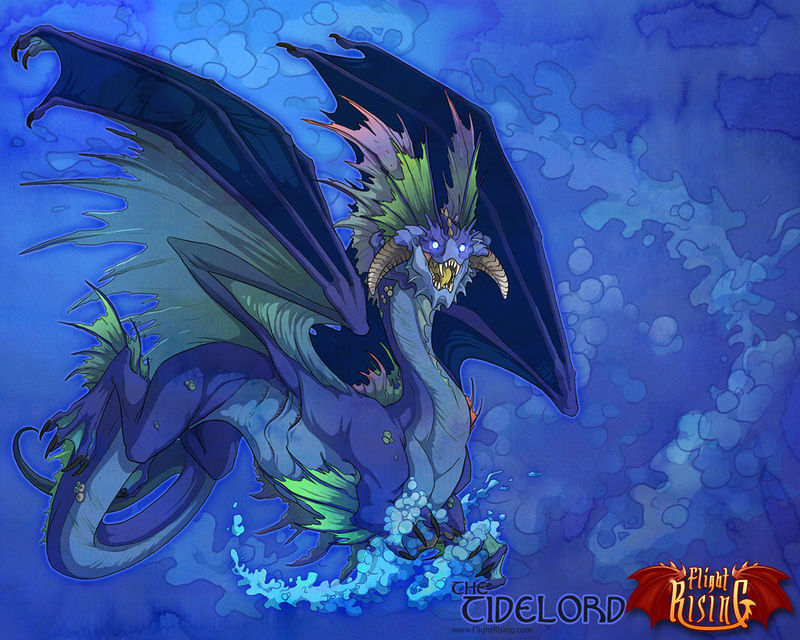 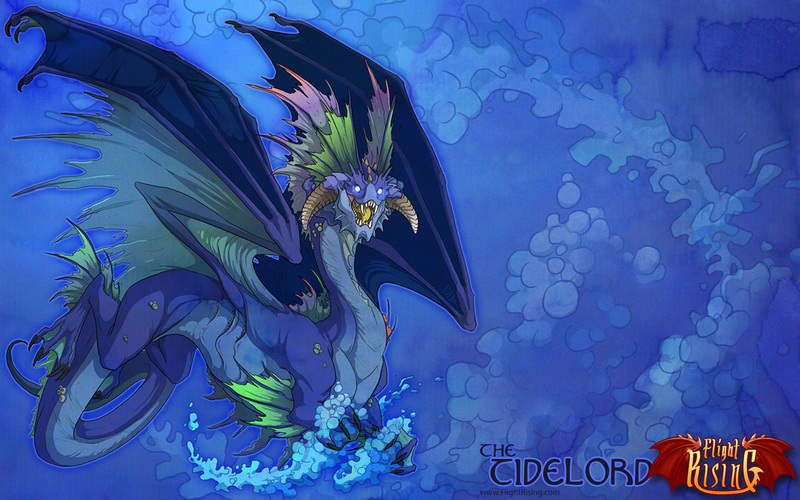 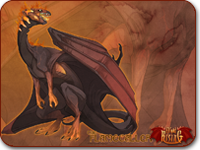 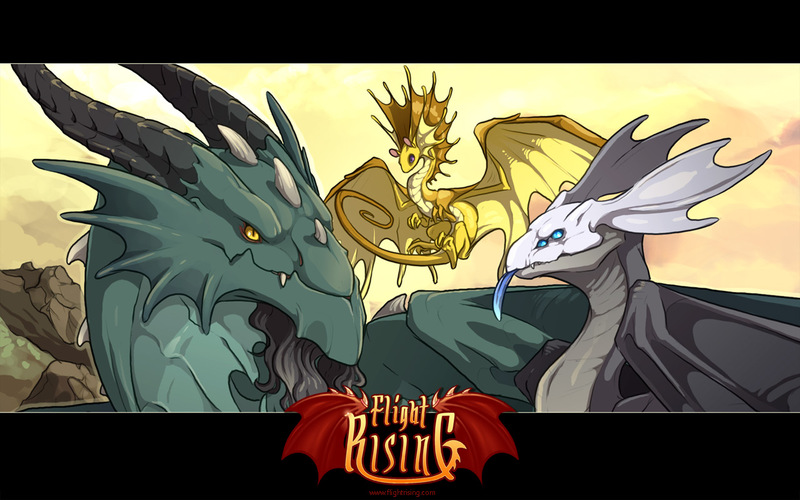 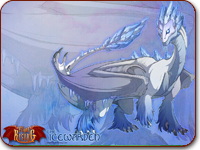 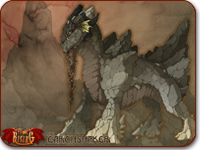 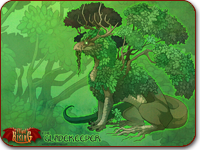 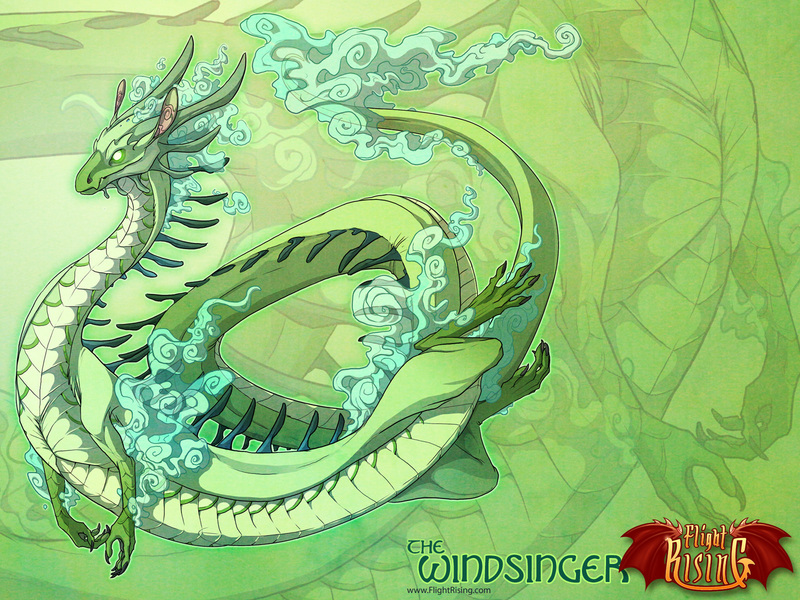 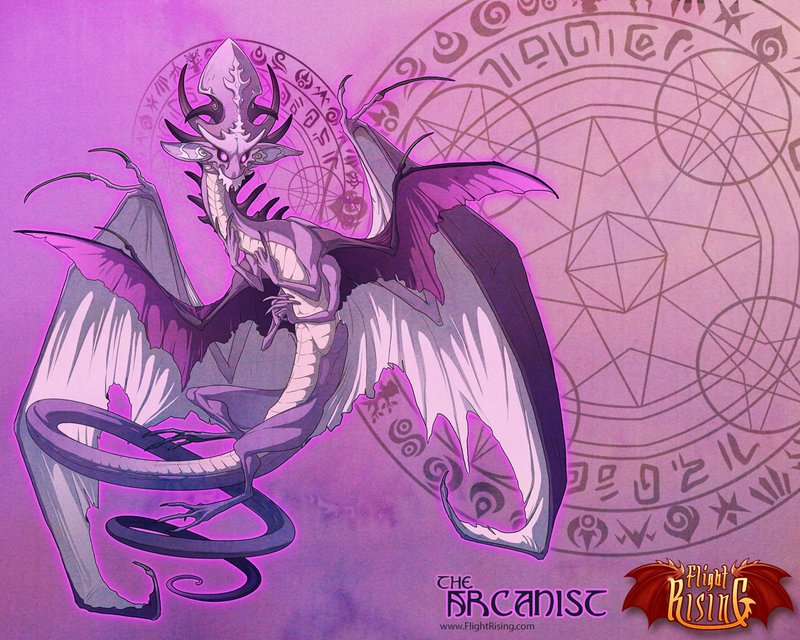 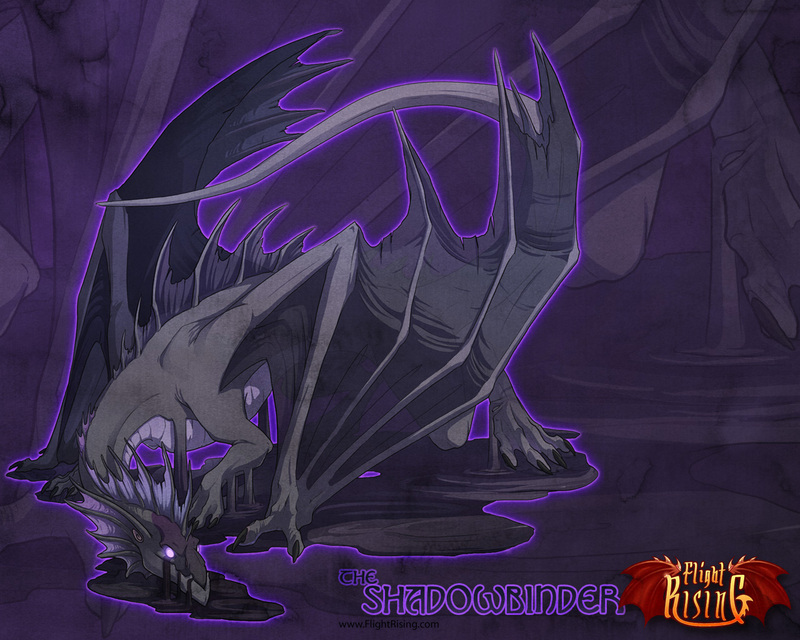 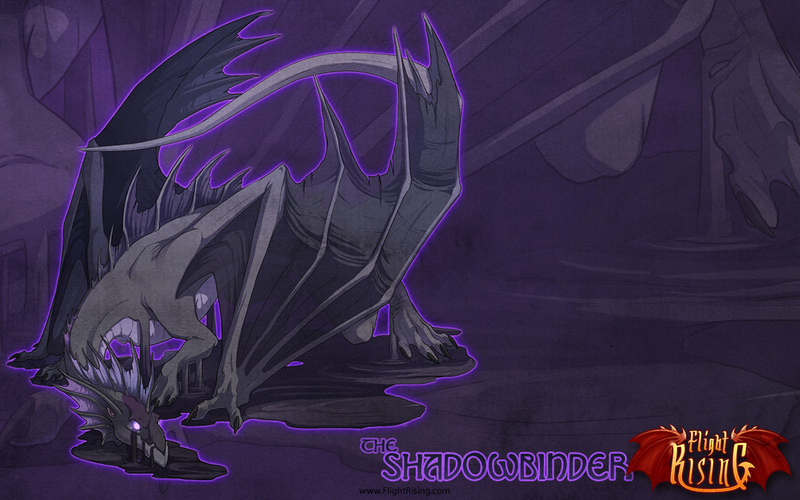 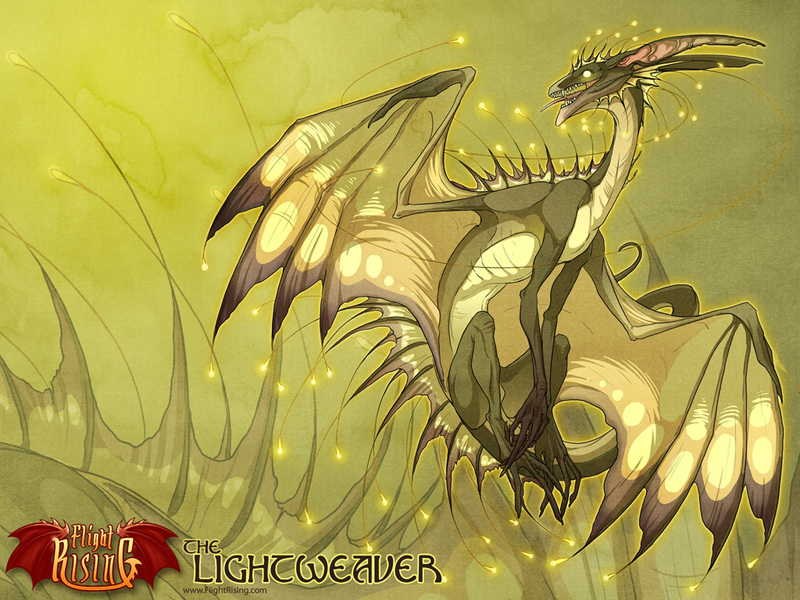 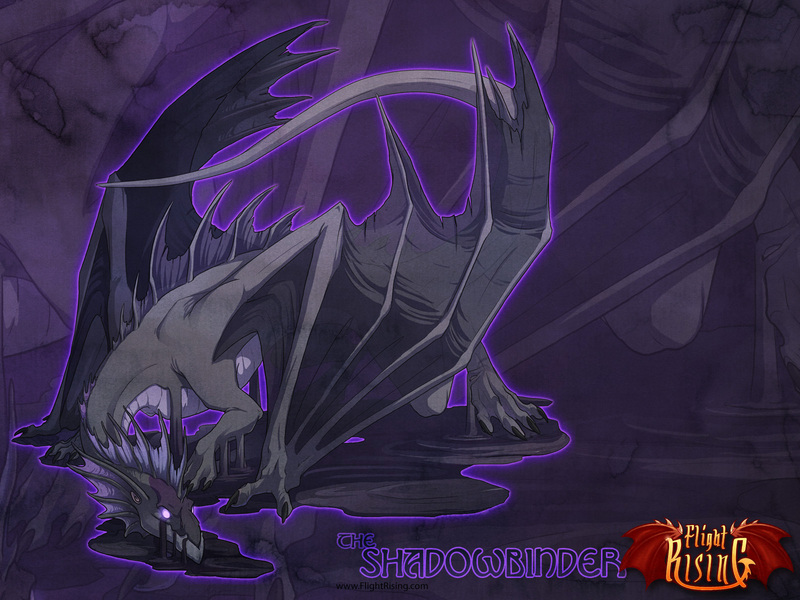 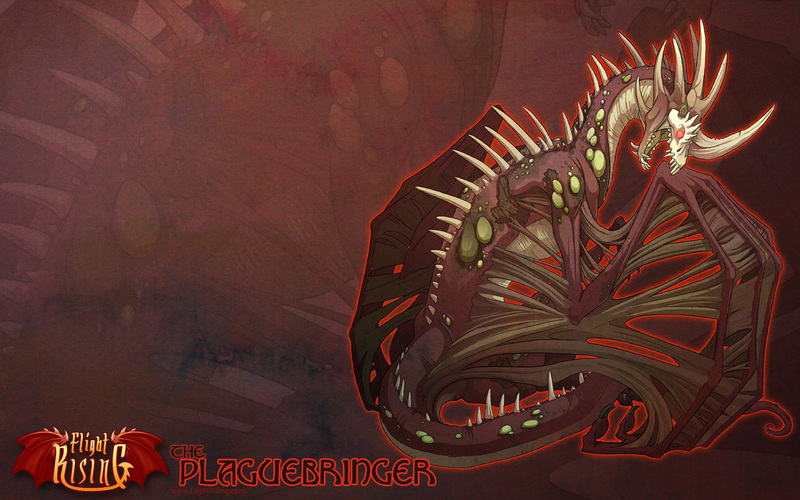 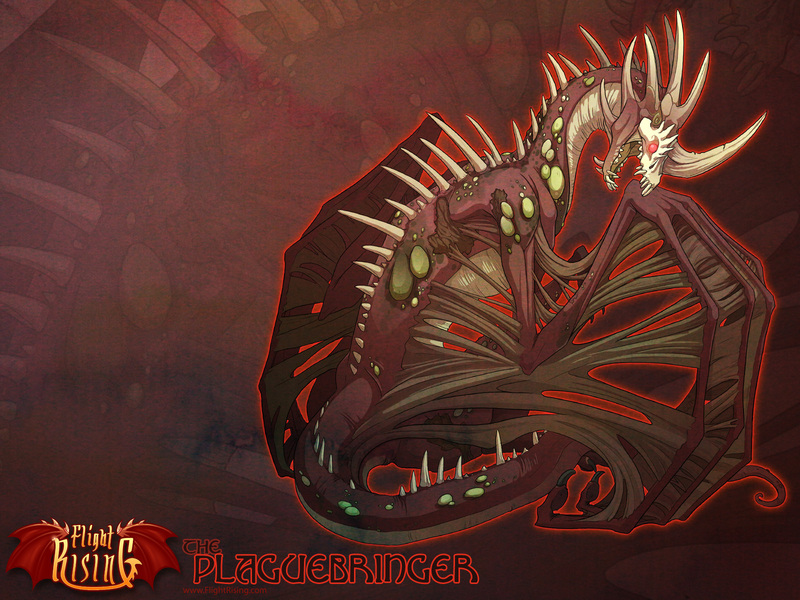 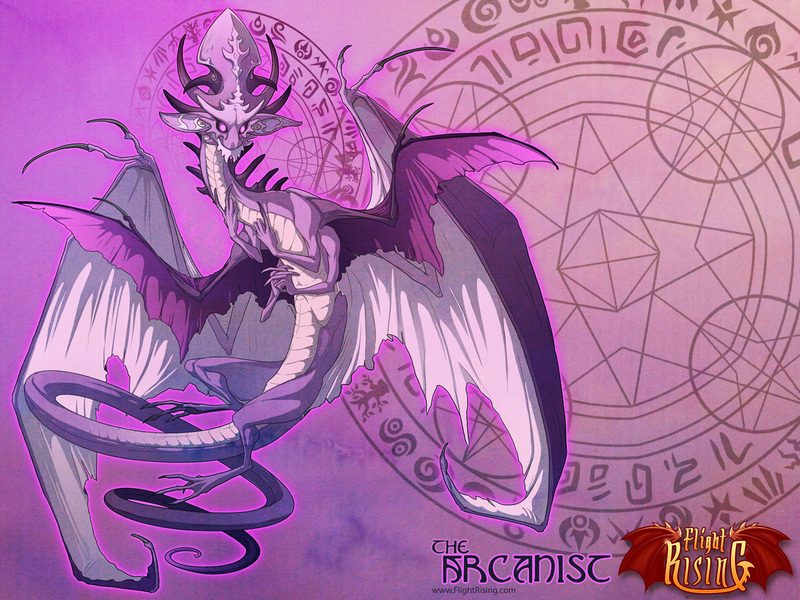 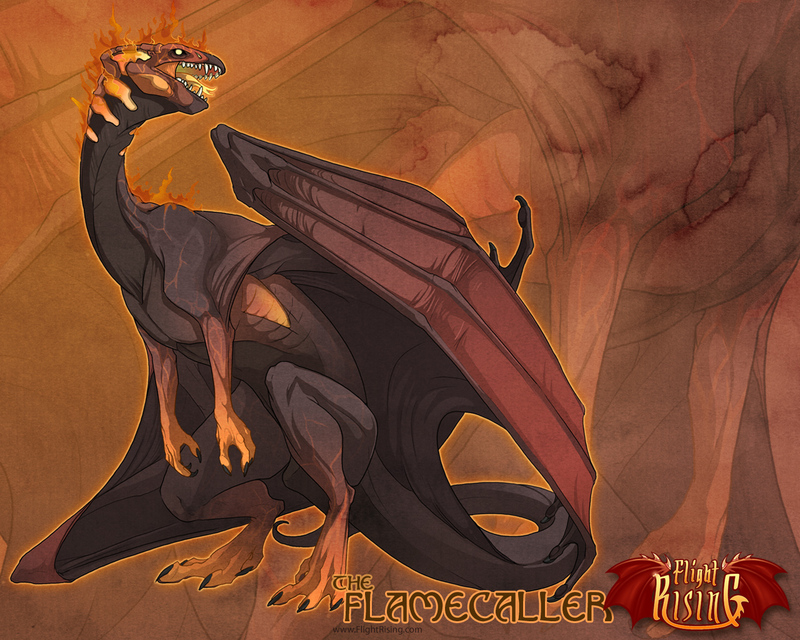 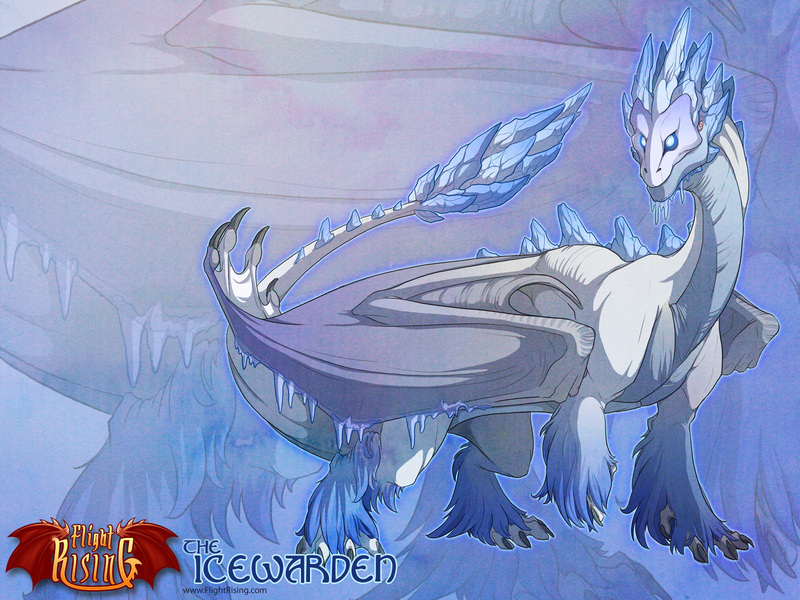 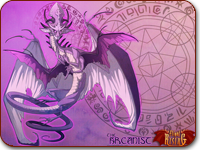 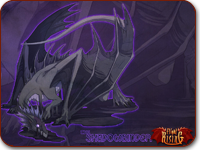 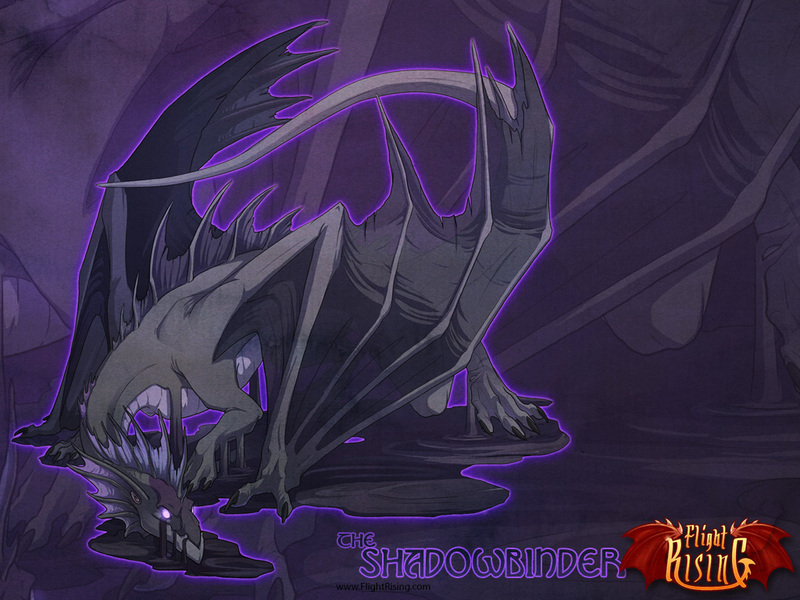 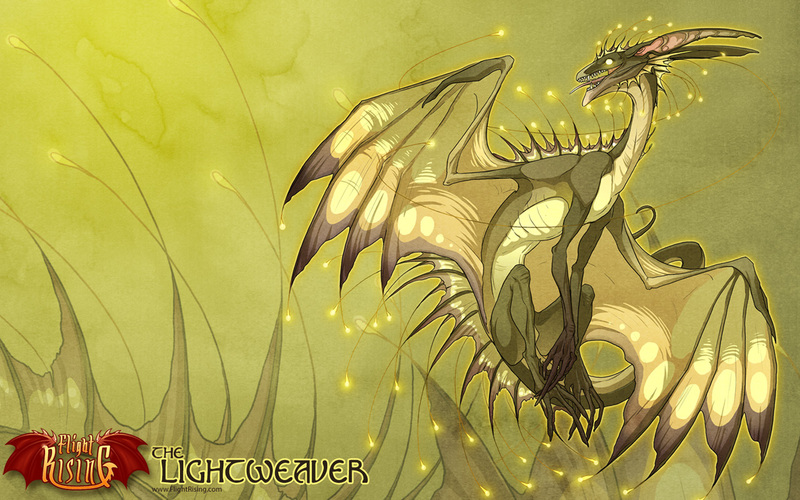 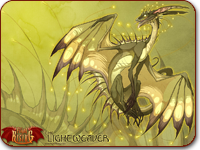 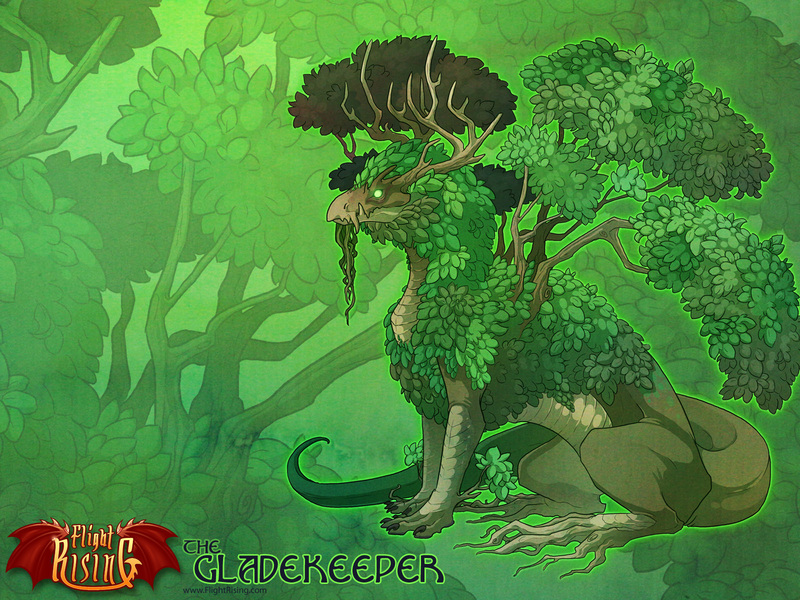 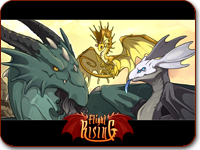 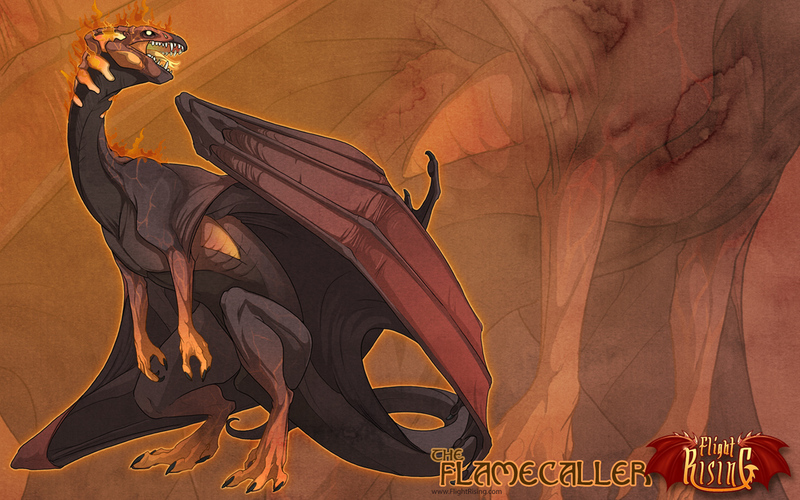 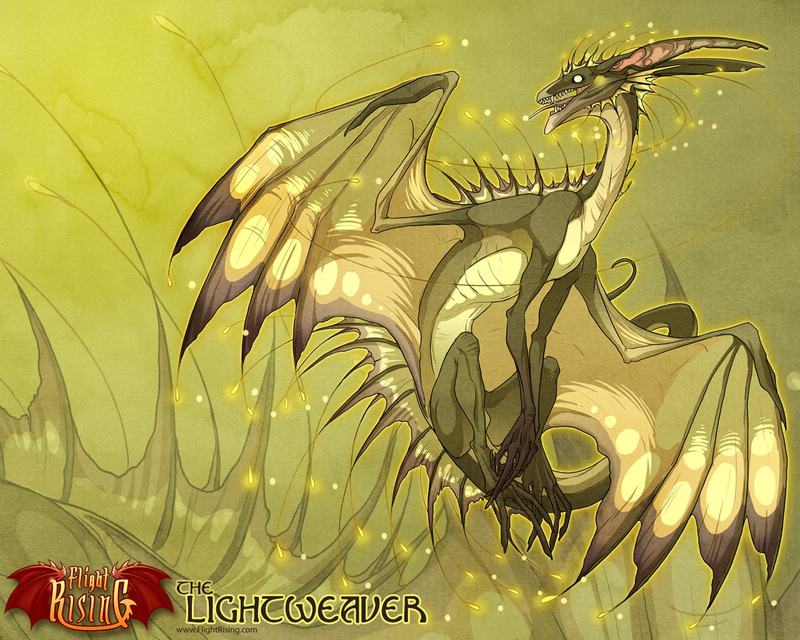 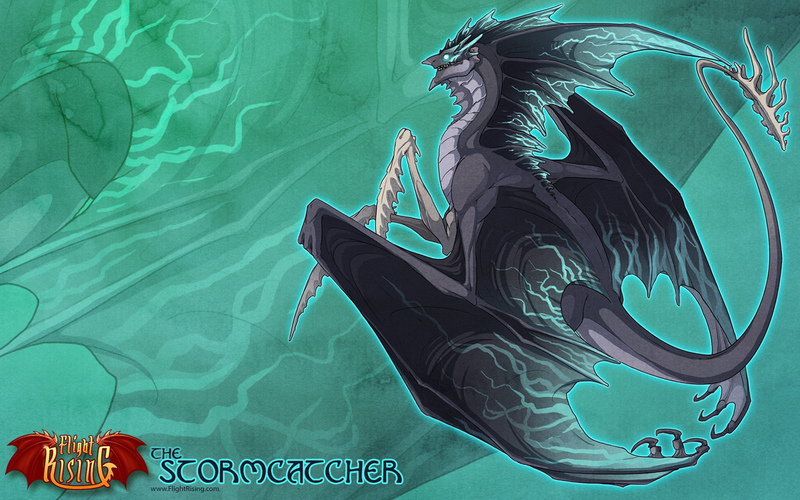 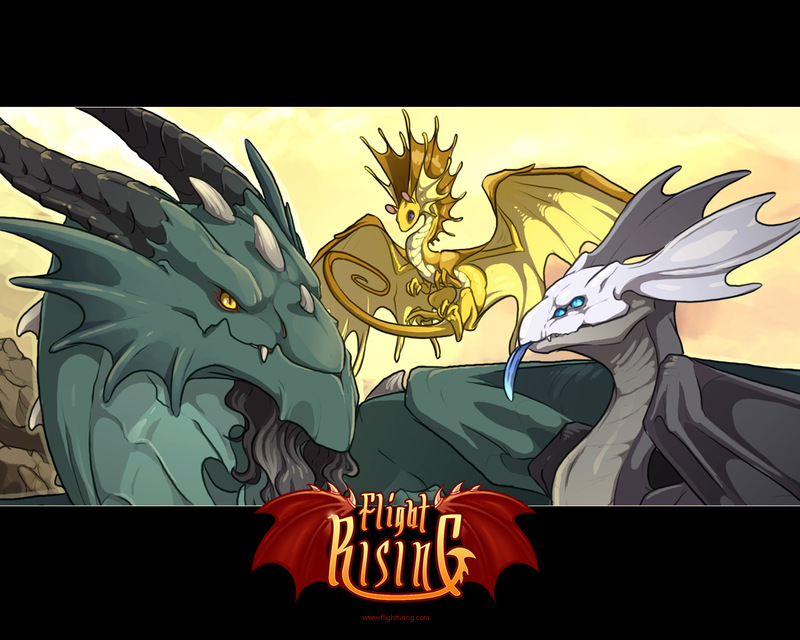 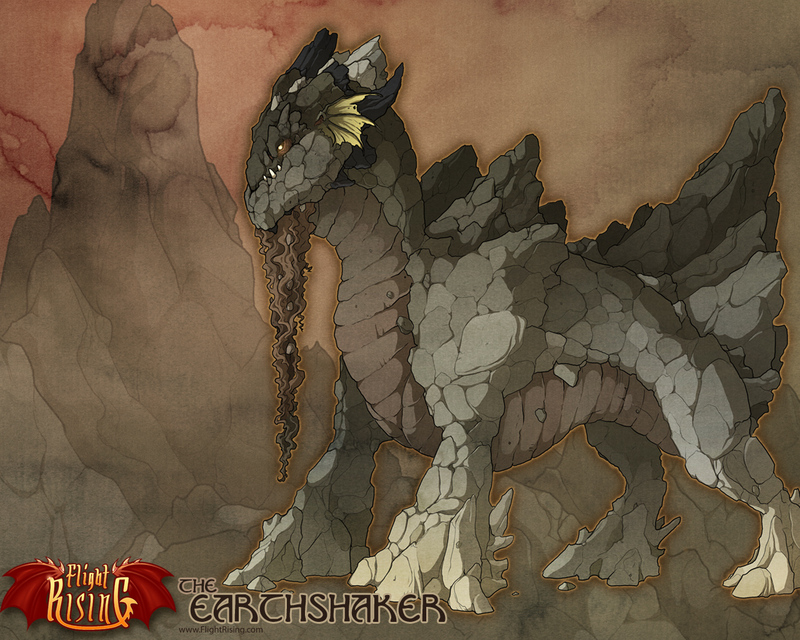 Decorate your desktop with this assortment of Flight Rising wallpapers! 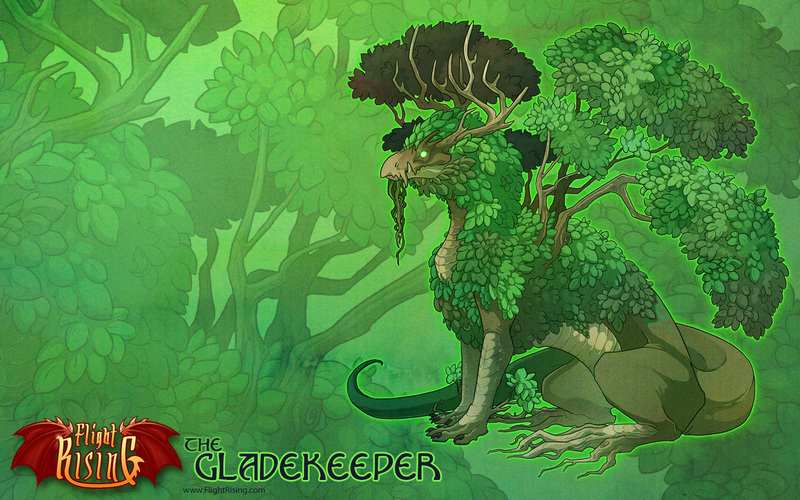 Welcome to the wallpaper gallery. 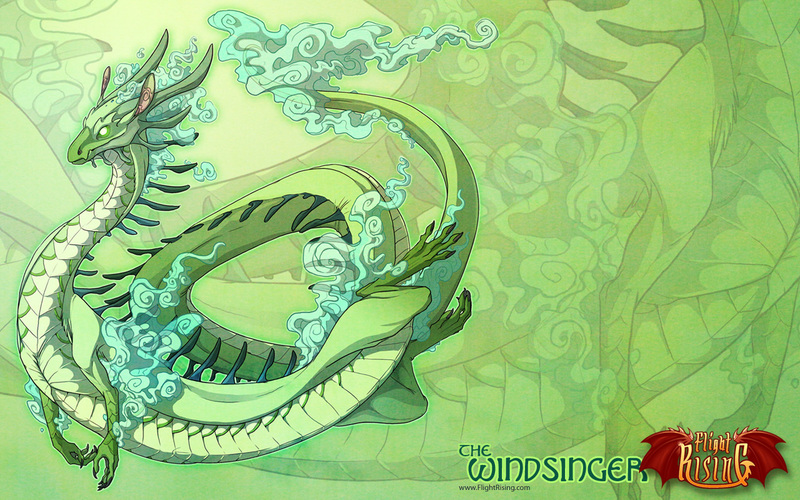 You may save any of the images you see here and use them as desktop wallpapers. Right click and "save as" the desired resolution to save it to your hard drive. 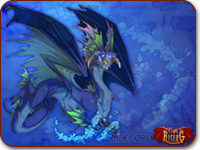 The wallpapers here are for personal use only. 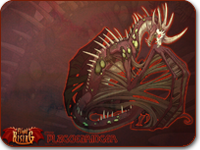 Please do not refit or repost these images to other websites. 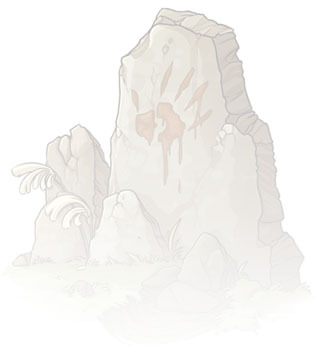 Thank you and enjoy.